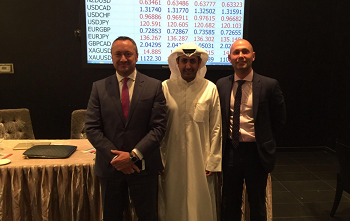 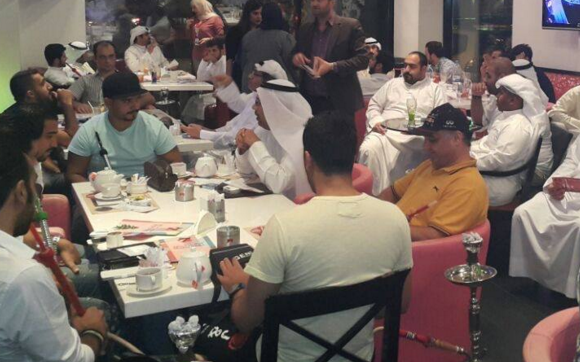 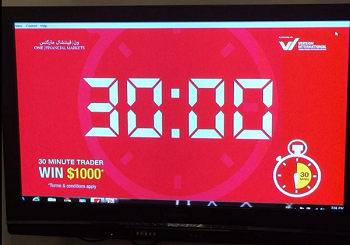 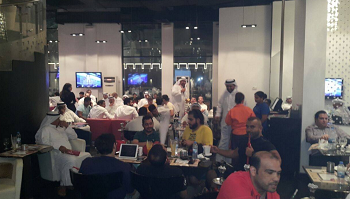 We teamed up with Version International in bringing 30 Minute trader to 7 Bars, Kuwait. 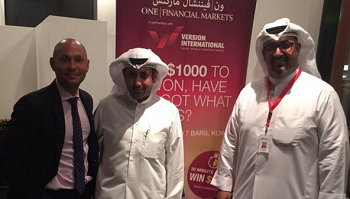 Our team of experts were on hand to give expert advice and trading strategies to all those that attended. 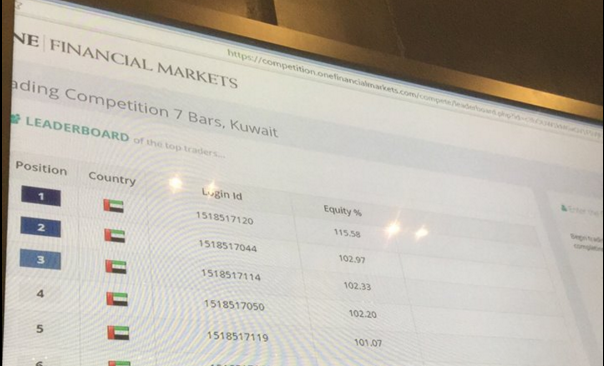 Through out the evening we gave away a $1000 trading account to the most successful trader in our FREE 30 Minute trader demo-account competition.